Like the Air Core Ultra, the Insulated Air Core Ultra has been redesigned to offer unparalleled comfort at an incredible price. 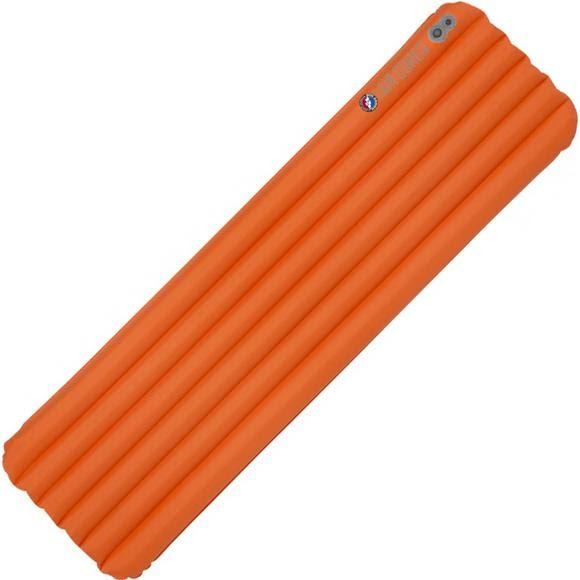 A smooth sleeping surface, larger outside tubes, high volume valve for faster inflation and quick deflation, durable rip-stop nylon top and bottom, insulated top and bottom, and still lighter and more packable than the original Insulated Air Core pads. Rolled Size 4.5" x 8"